Sorry for the long delay in the second part of this post. 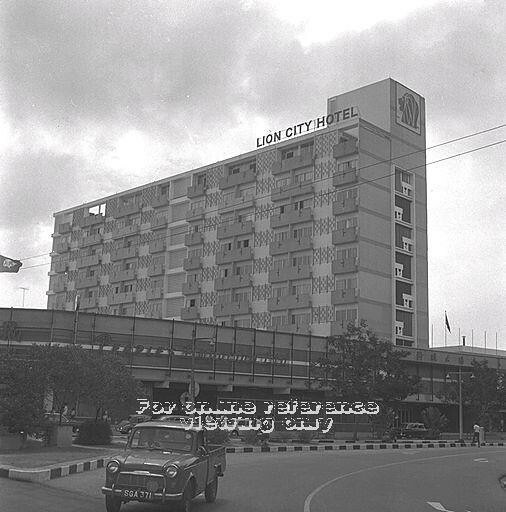 After 43 years, the Lion City Hotel was gone…Yes, this Lion City Hotel costing $4.2M then was opened in 1968 by the late Dr.Goh Keng Swee, the Minister for Finance. 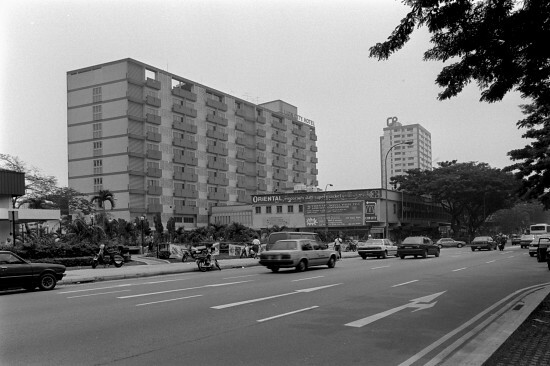 Construction of the hotel started in 1965 at the junction of Tanjong Katong Road and Geylang Road by Wee Thiam Siew Co. Ltd. 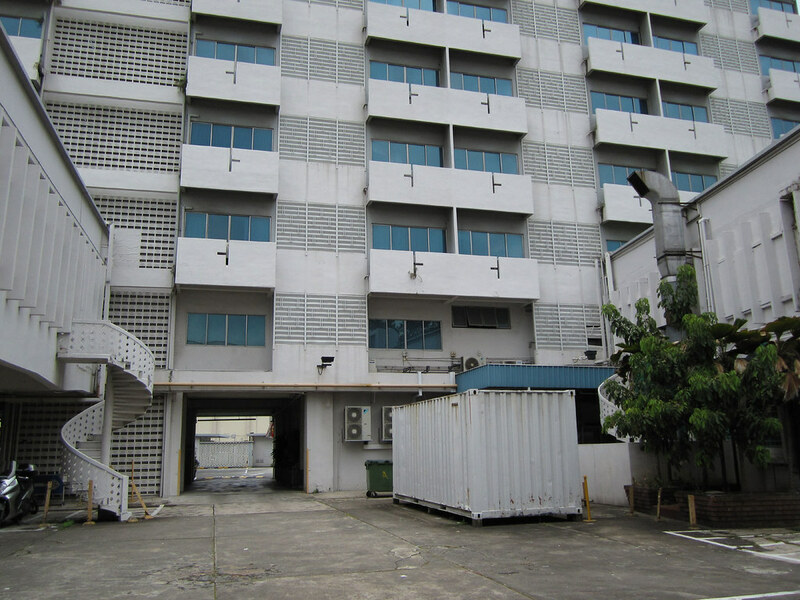 It was a 10 storey hotel with 168 fully aircon rooms. 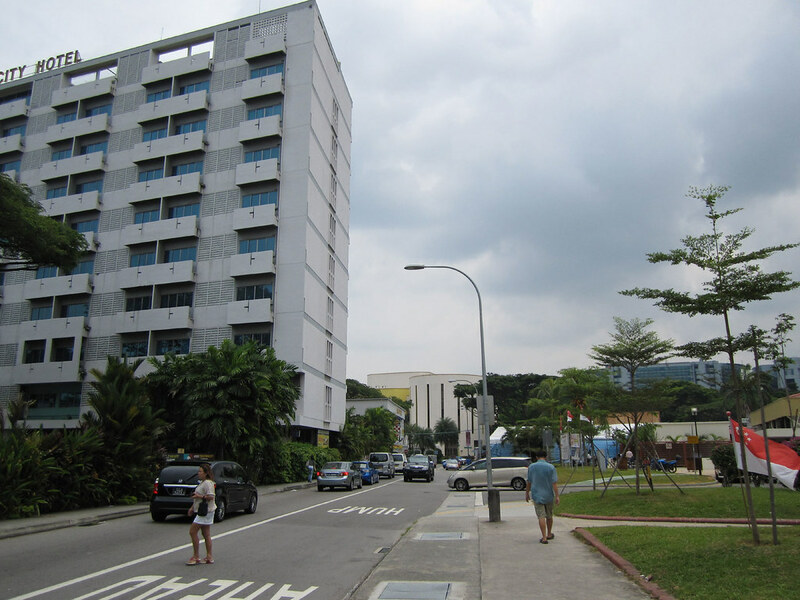 It was then near to the Singapore Airport which was at the Paya Lebar then and the city. You will be surprise with the rate then : $30 to $35 for Single Room, $40 to $45 for Double Room, $60 for Family Suite and $90 for Deluxe Room. 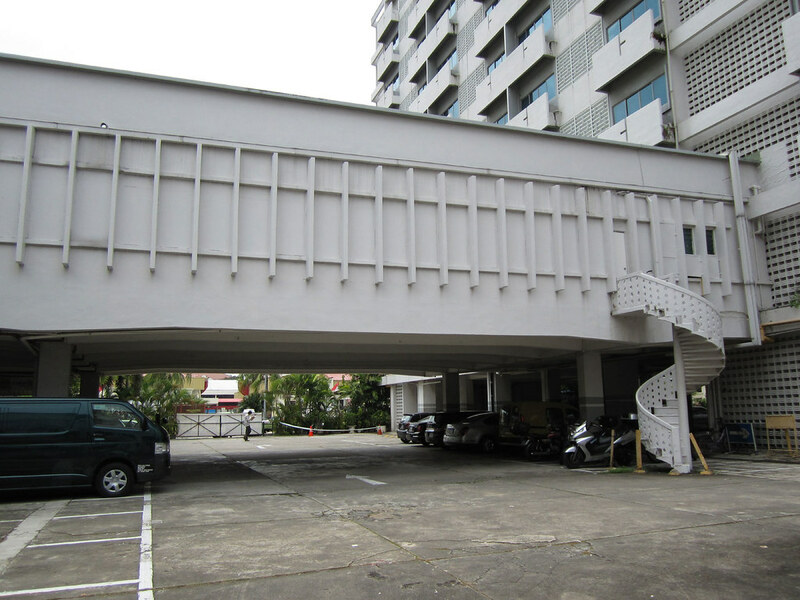 Those who had been to the hotel, the shopping complex below was considered an unique feature and one of the largest then. 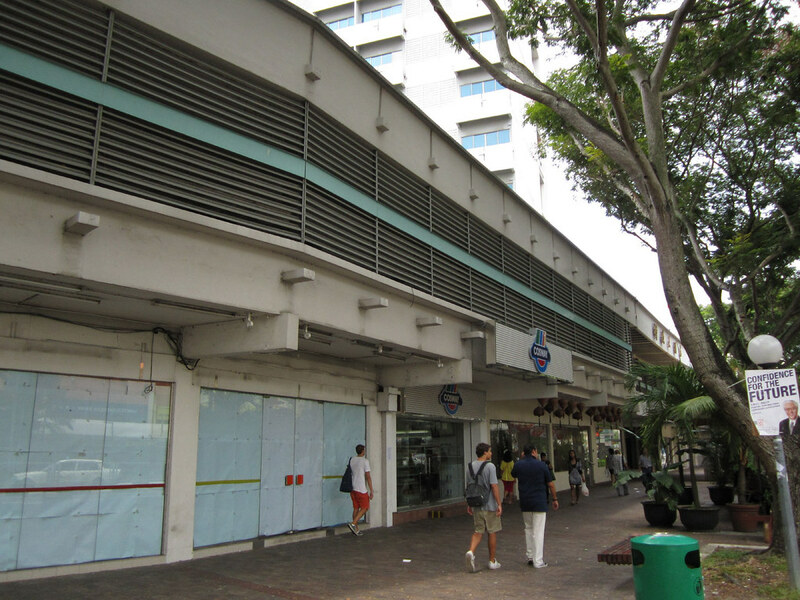 It housed an emporium which sold China products, and there were also a snack-bar, and finance company and bank. There was even a first class restaurant then on the first floor catering both European and Chinese dishes in the evening with a live band playing soft music for dancing. 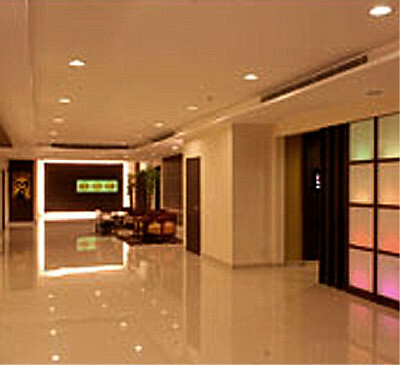 On the ground floor, there was a cocktail lounge too. Maybe many may not be aware that there was even a swimming pool located on one of the floor in the hotel but in the later years, the pool was removed. I still preferred the Oriental Emporium as I liked window shopping there after my dinner as they had a more variety of goods. 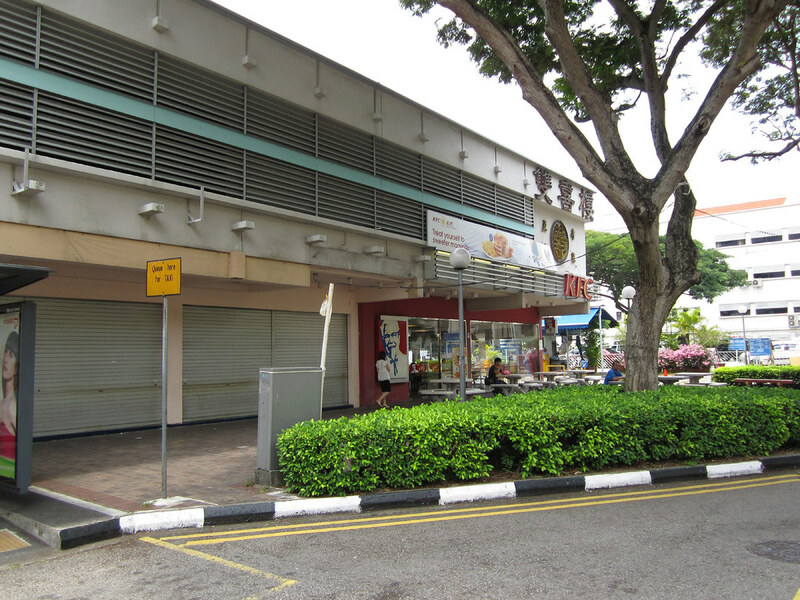 In fact almost every year during the Chinese New Year, I would still go there to buy the Yu Sheng (鱼生). 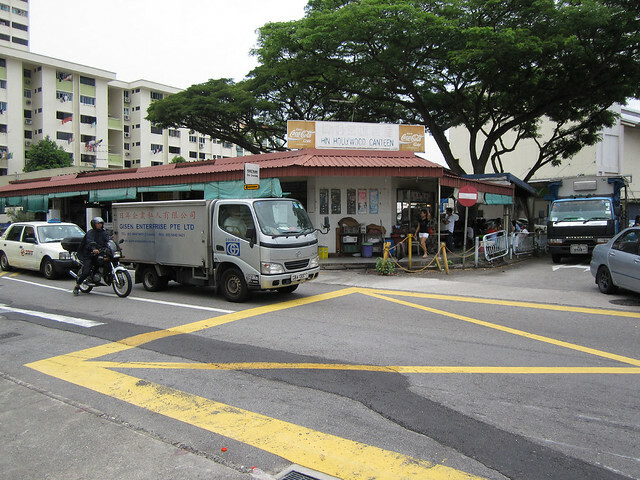 I also got mix-up and confused with the other similar names of the restaurant nearby – one at the Tanjong Katong Complex, while the other one in Lion City Plaza. 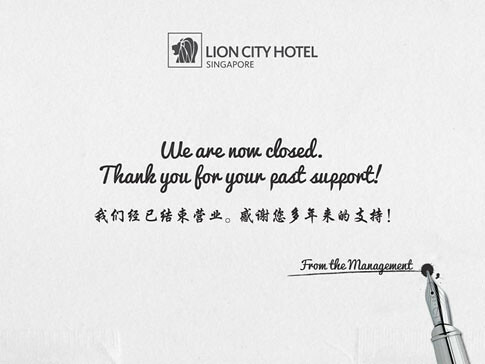 When did Lion City Hotel close?? which date?? 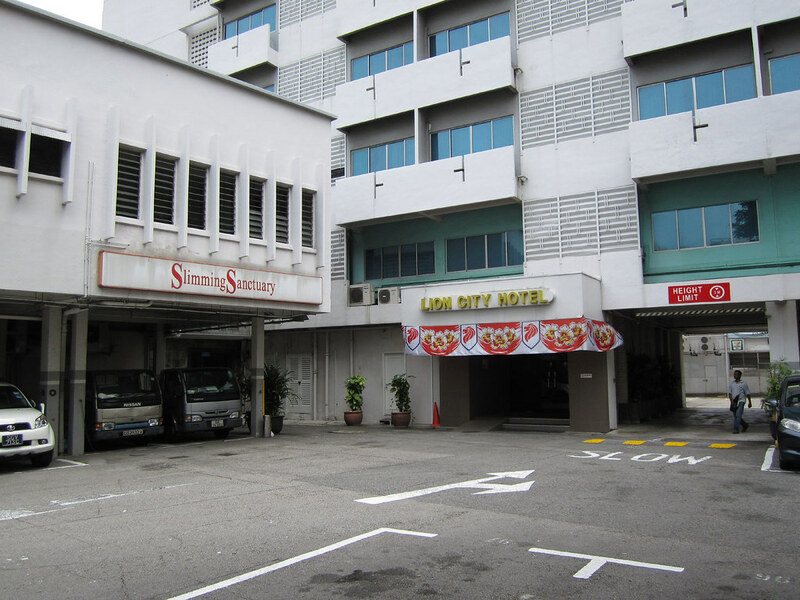 There goes Lion City Hotel, where my parents had their wedding. Kinda sad that it’s no more. Good job on the post, I loved it! Thanks for the the post. I guess the current “Thank You” note at the website will bring some tears to the eyes for all who still remembers this place. 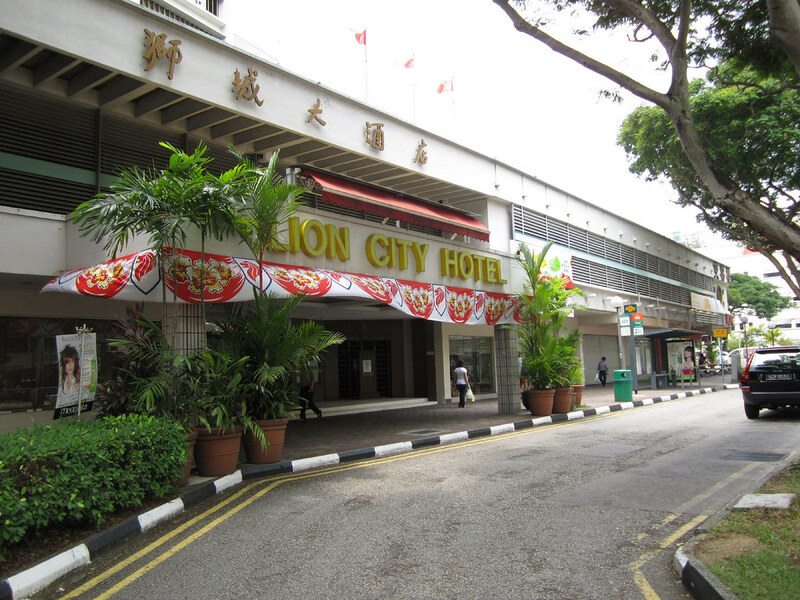 As someone who grew up in the area, I’m going to miss the Lion City Hotel. 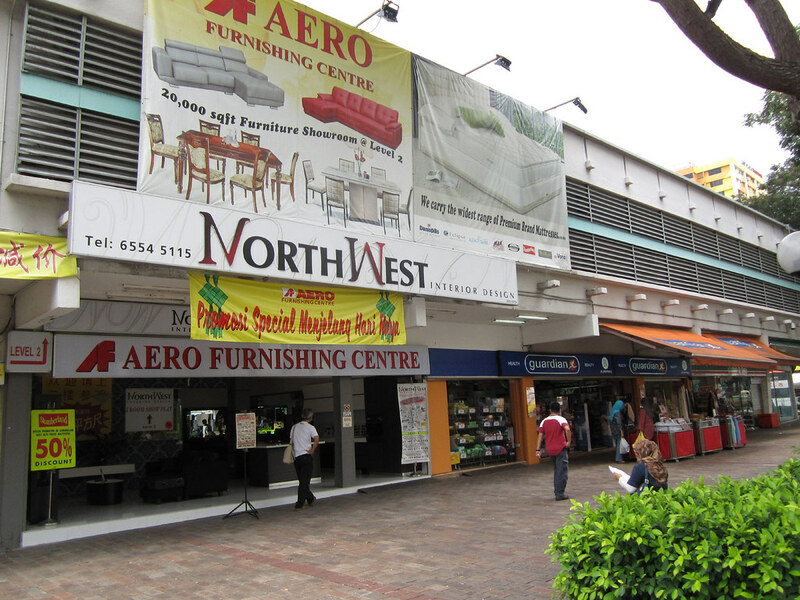 More recently, I enjoyed sitting and writing at the Banquet food court there. 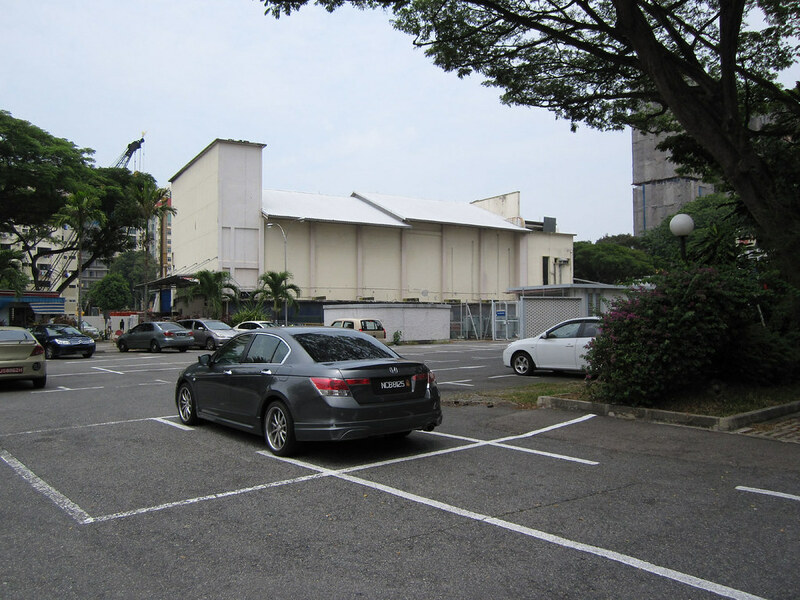 The Oriental Emporium was preceded by People’s Emporium (人民百货公司), which was owned by an Indonesian tycoon. The first store I visited that had auto-doors. Those doors were operated by weight sensors beneath rubber mats in front of them, very novel then. 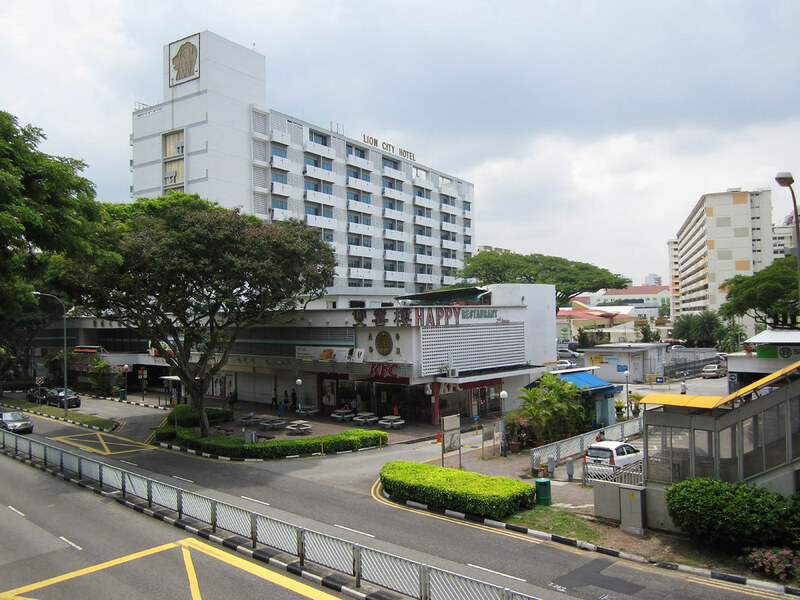 Thank You so much for the write up on the hotel.I had no idea it was going to be demolish.Thats one of the few hotels in that area that i thought was reasonable /cheap for me as a malaysian when i visit singapore.I found out the hard way when we went by it a few months ago in a cab!All the memories suddenly come rushing to mind.I look at my wife with a big smile on my face for all the memoriesThanks lioncity hotel!What are they building there in its place? thank you for these posts. they will be precious in future! 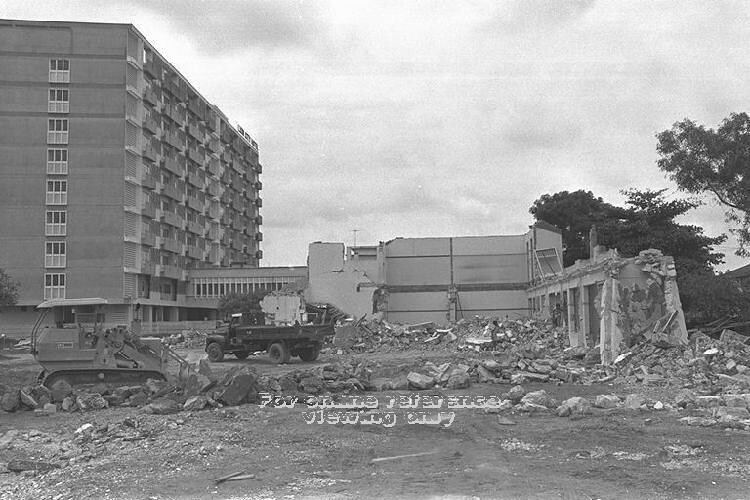 Its really sad to see the lion city hotel demolished.i stayed in lion city hotel for three months in 1990.It’s a very nice hotel with friendly staff. 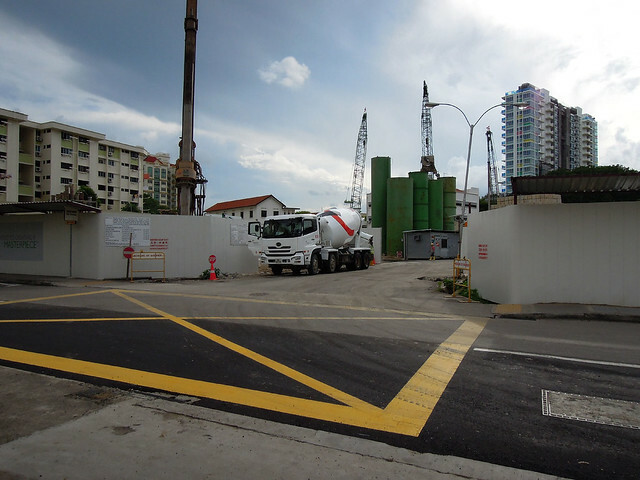 They are building private condo now. 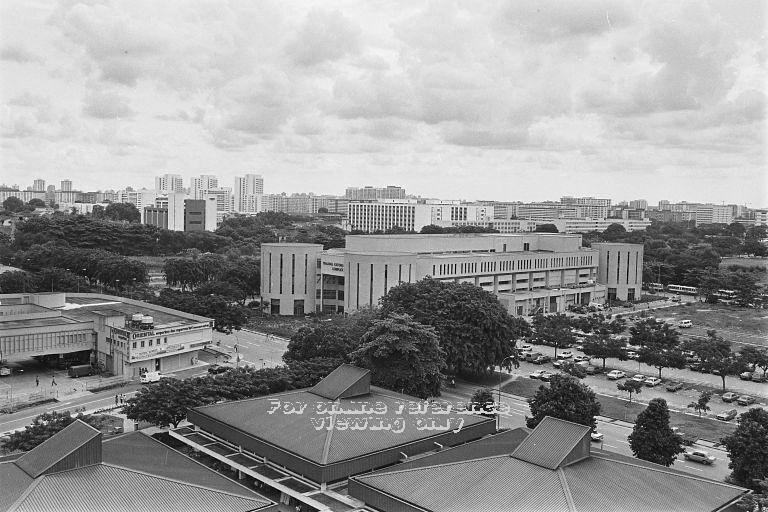 While I was searching the web for old Singapore photos. I came upon this site. 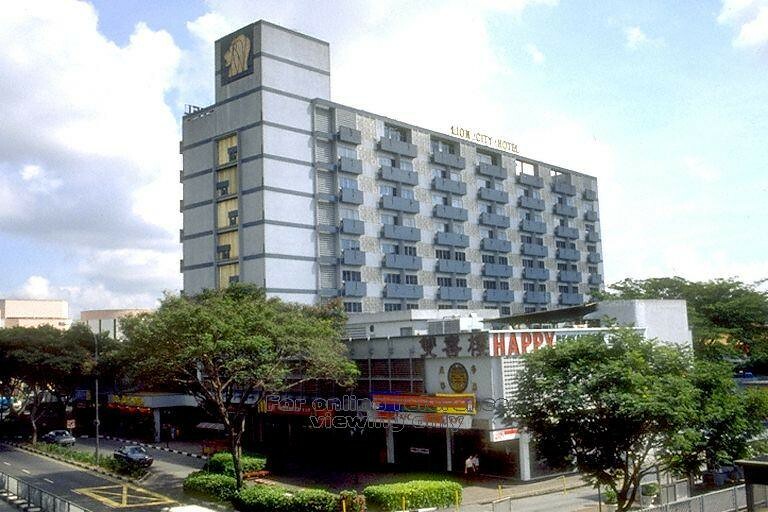 I remembered that I held my wedding dinner at the Double Happiness Restaurant in 1999 and we were given a complimentary night stay at the hotel. 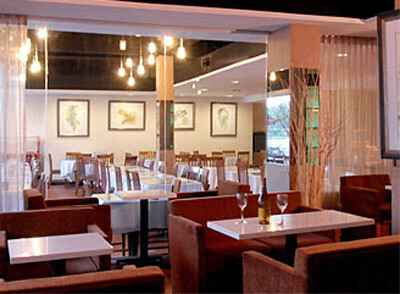 Whenever, my wife and I drove past that place I would tell my children that we had held our dinner there. Thank you for the photos of the place! material, is there any other web site which offers such stuff in quality? 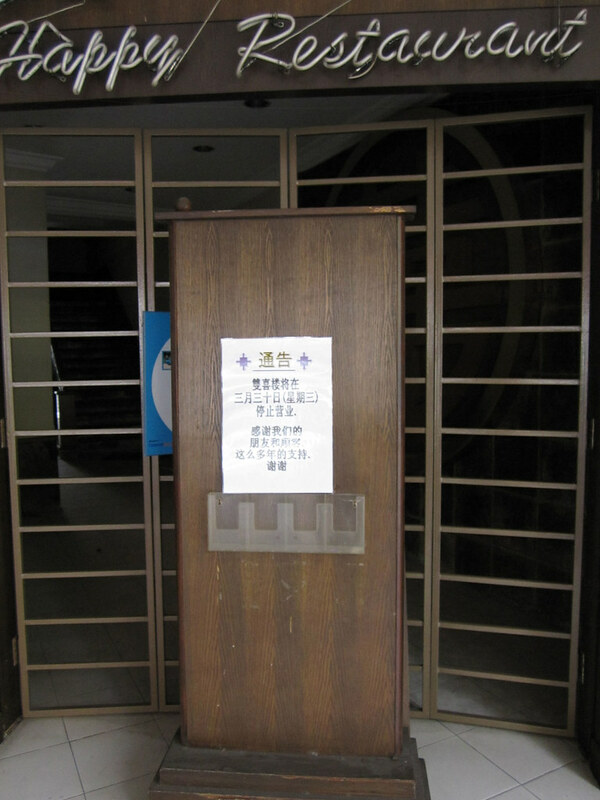 Anybody know if happy restaurant (shuangxi lou) open anymore? If yes, where? 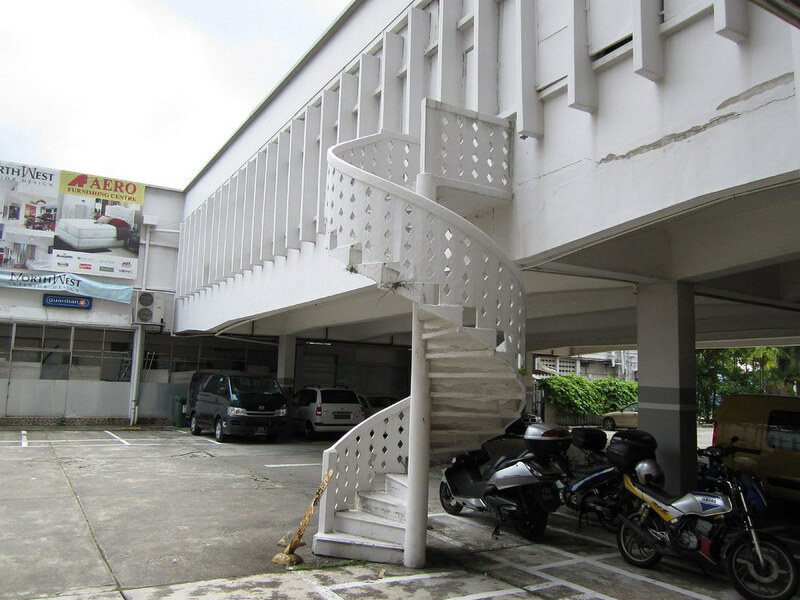 It is such a pity to see this landmark disappear. 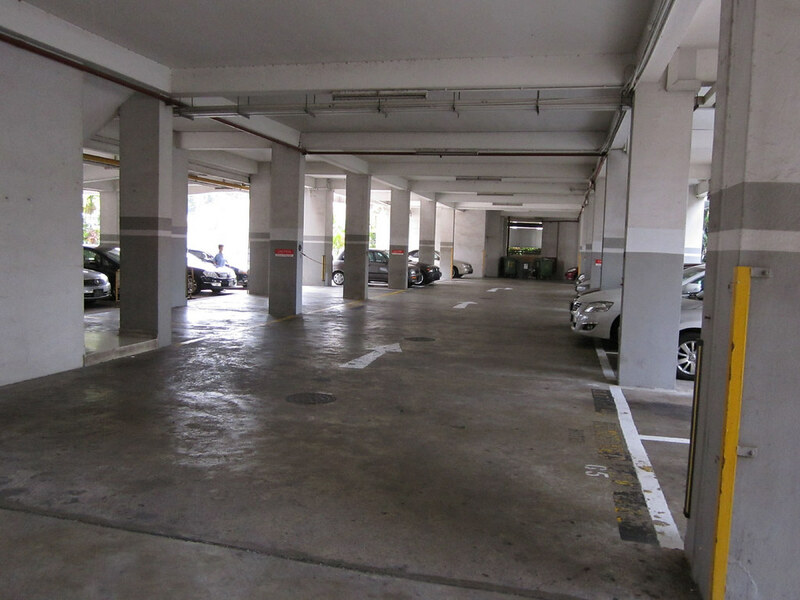 I remember the distinctive feel of the concrete block. It stood out as an example of a building of its time. Superb, what a web site it is! This web site presents useful information to us, keep it up. 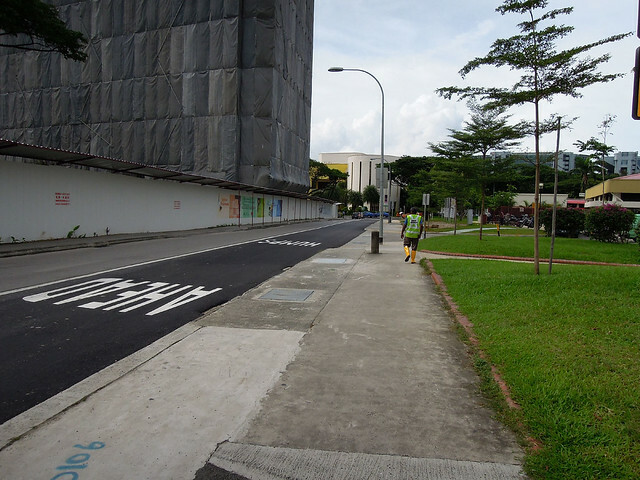 For so long I have had not passed by that road although I stay in the eastern part of Singapore. Most of the time I go by the expressway, either TPE, ECP or PIE. 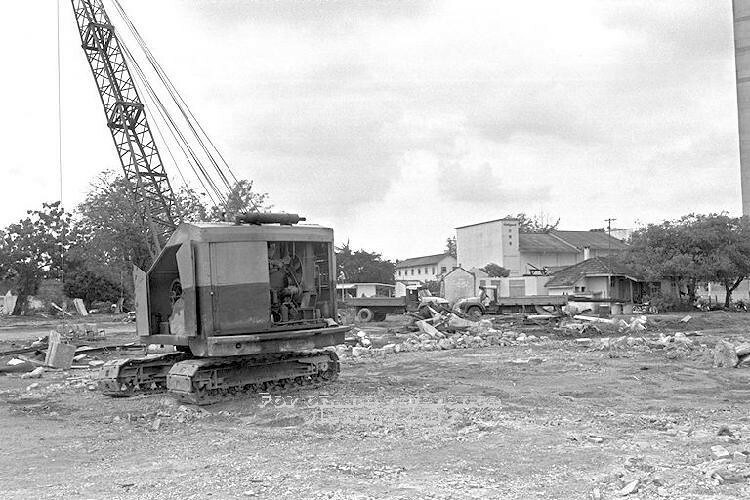 It is so sad that such a wonderful place being demolished and have to make way for new development. 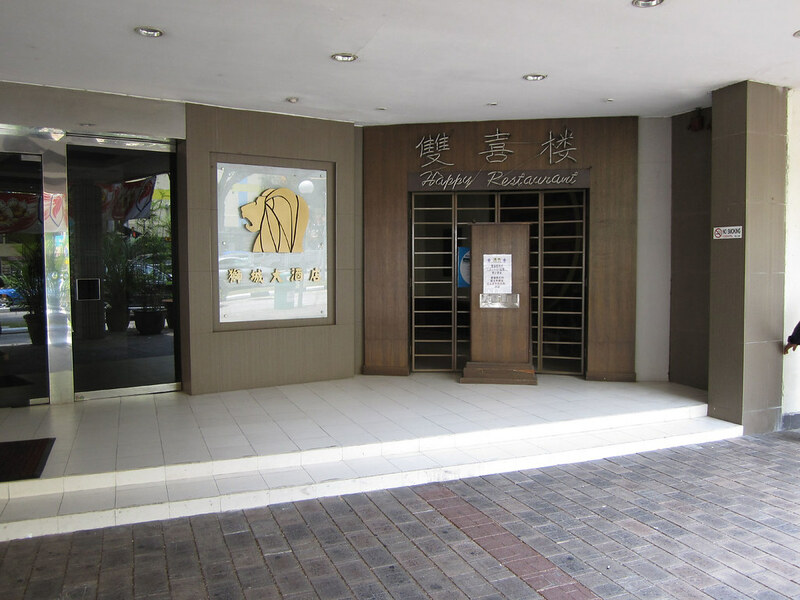 When I was schooling in Katong in the early 70’s, these two places ( Lion City Hotel coffee house and the Hollywood theatre, are among few of my favourite places to go after school. 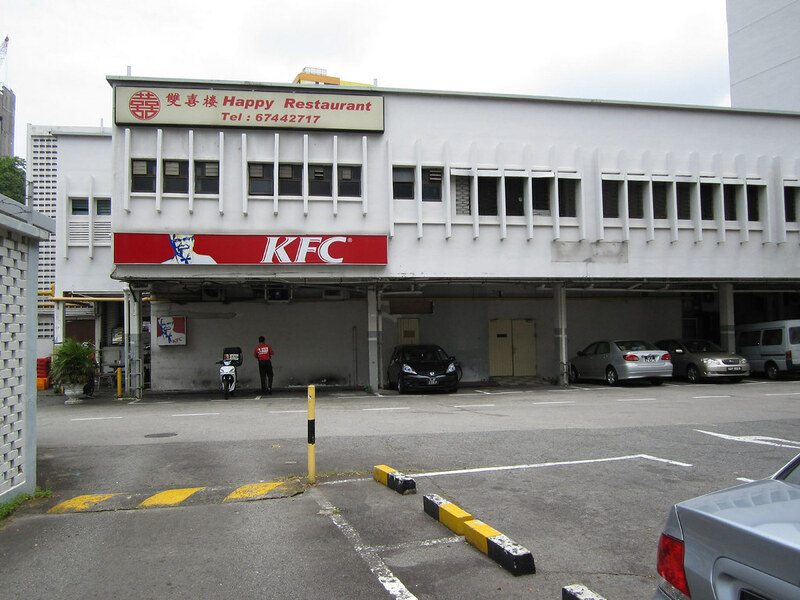 I also miss the Double Happiness Restaurant which I had attended few wedding dinners there in the 80’s and 90’s. Well, this can now only be in our memory. 70’s-80’s Haig Road Boy ;). thank you for making the effort to preserve people’s memories. Appreciate it. Dim Sum, our Friday lunch treat at the Lion City Hotel. 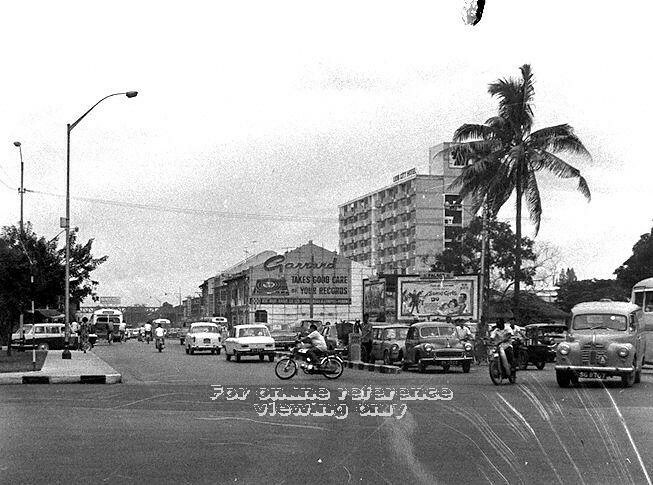 We were working at Paya Lebar airport from MSA for several months back in 1969, staying at the long gone Katong Grange Hotel in Meyer Road.. Afternoon treat there was high tea on the lawn, right by the sea. 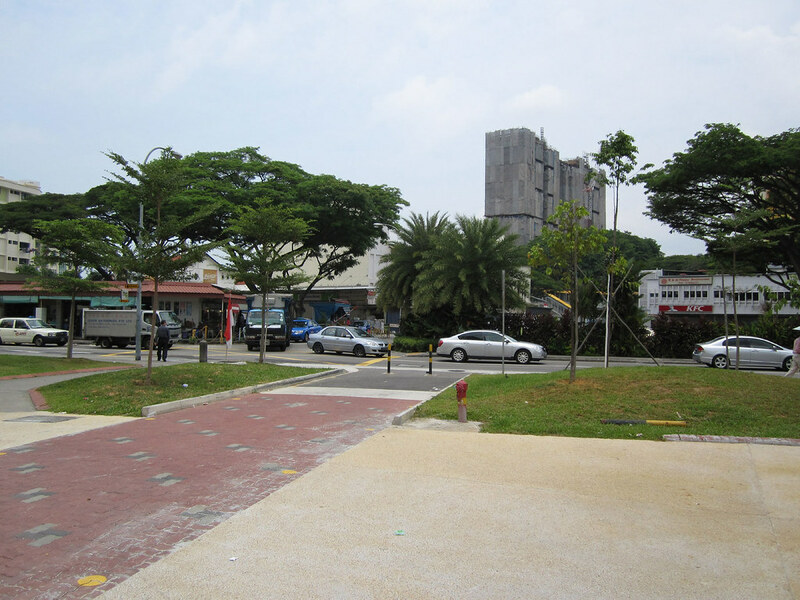 While we were there, a causeway was constructed and the Katong Grange was suddenly 200 yards from the sea, and a motorway was constructed. Mrs Butcher ran the hotel, where we watched murky TV images of Armstrong walking on the moon in the restaurant. 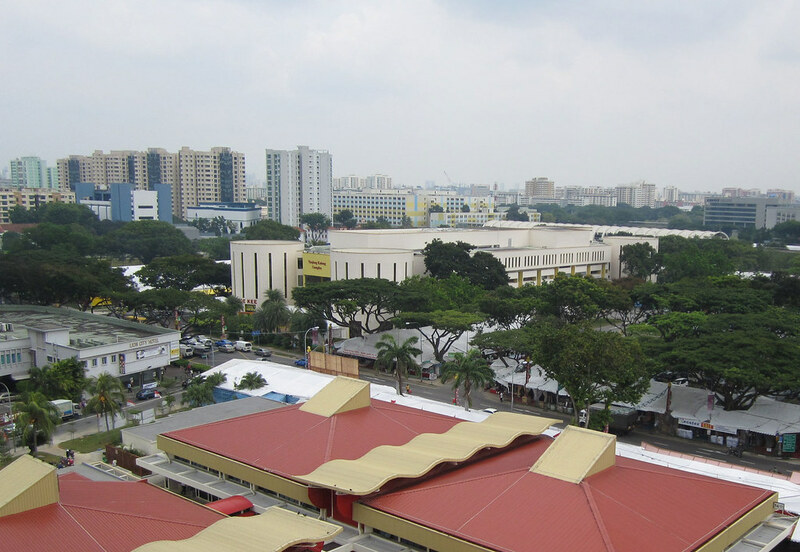 We also celebrated the 150 year anniversary of Raffles, the facilities offered by the Flying Club at Paya Lebar, the Yatch Club, the Swimming Club, etc… …. Those were the days! Thanks for that little trip down memory lane. I do miss the place. 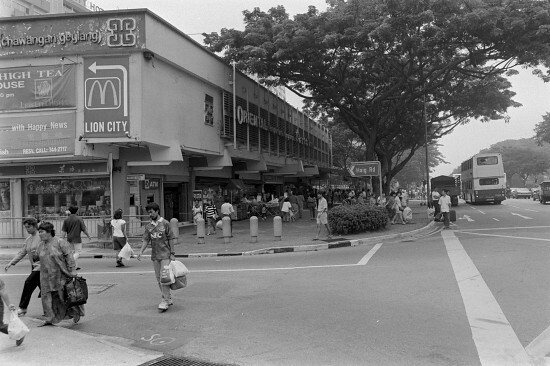 I remember eating at the Lion City Cafe quite often as it was just walking distance from my house. 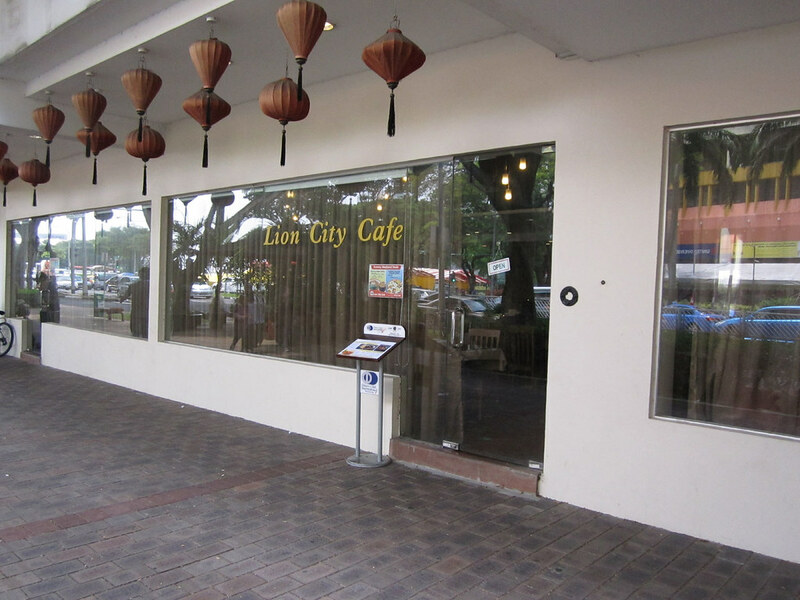 They had nice clay pot rice, and at one time also a poh piah semi buffet. 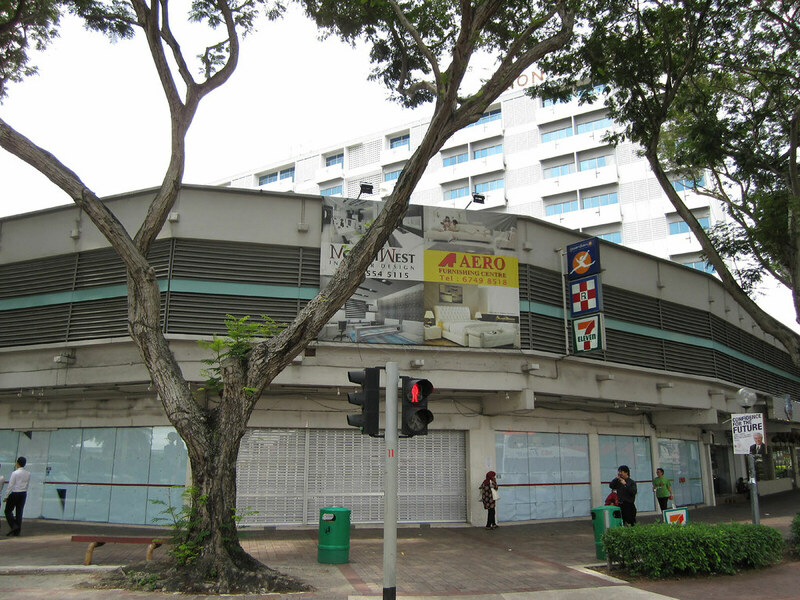 Unfortunately, now every all tear down for modern shopping centers and condo, condo, condo. Thank you for the memory. I didn’t even realise that it has disappeared until this year. 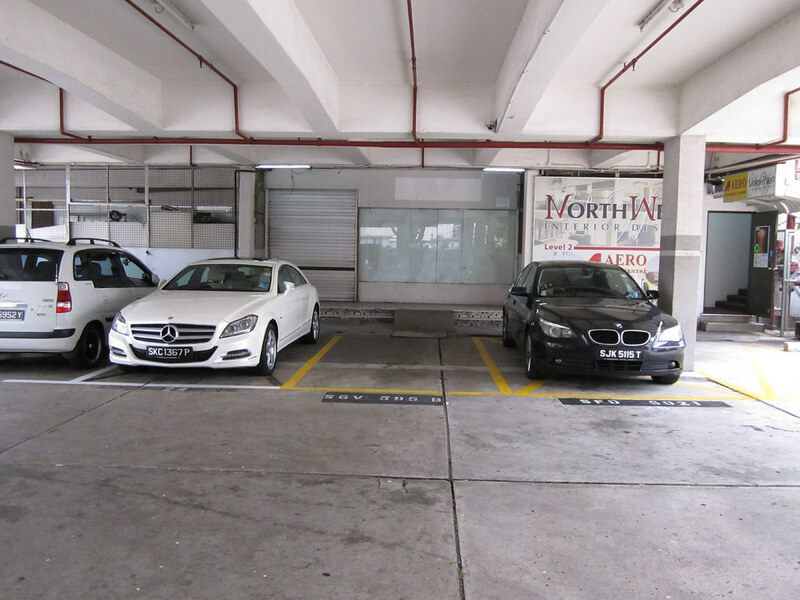 There is a new Mall called oneKm around there now. I was born in the 60’s and grow up in Haig Road till i shift out in the early 90’s. Thank you for all your wonderful photo. Really bring back many of my childhood memory…. Yes. Indeed was People’s Emporium before Oriental Emporium. My 姑丈 father was the boss. your RSS feeds, so when I have time I will be back to read a lot more, Please do keep up the fantastic jo. Reblogged this on Tabplay LiveLifeLikeLaughingLeafLeaves. 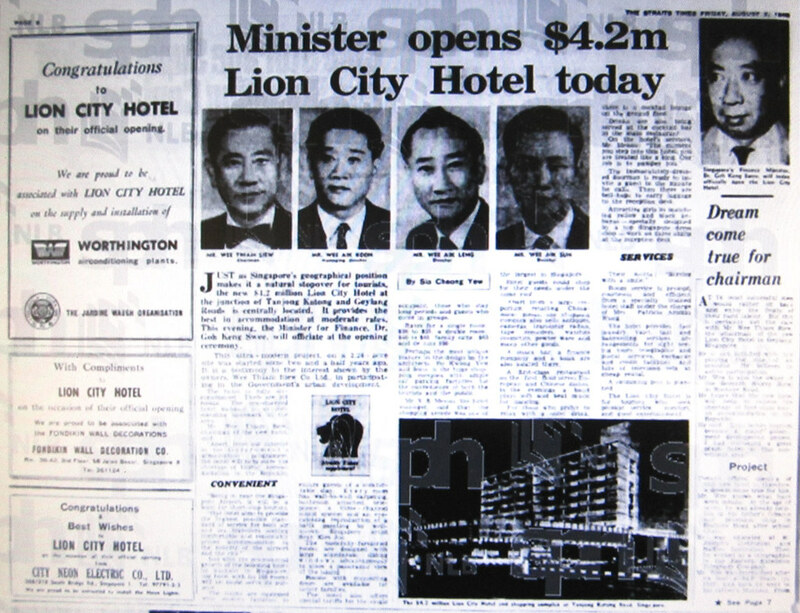 I just came across this article and enjoyed it very much as I was searching for ex employees of Lion City Hotel as I was a receptionist there in late 60`s when Mr. Menon was the GM. Funny no ex employee read this. Really brought back fond memories of a place long gone. Been back to Singapore several times these past 45 years and of course lots of improvements and changes are always occurring. Glad some old buildings in China town are preserved and the Paranakan culture is still maintained. 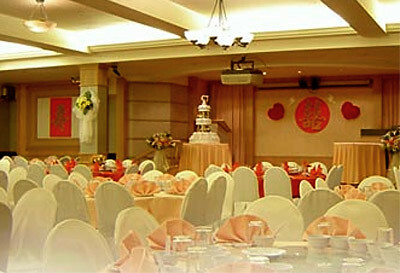 Any ex colleagues of Lion City Hotel please feel free to contact me. Love to catch up especially in the Reception area. 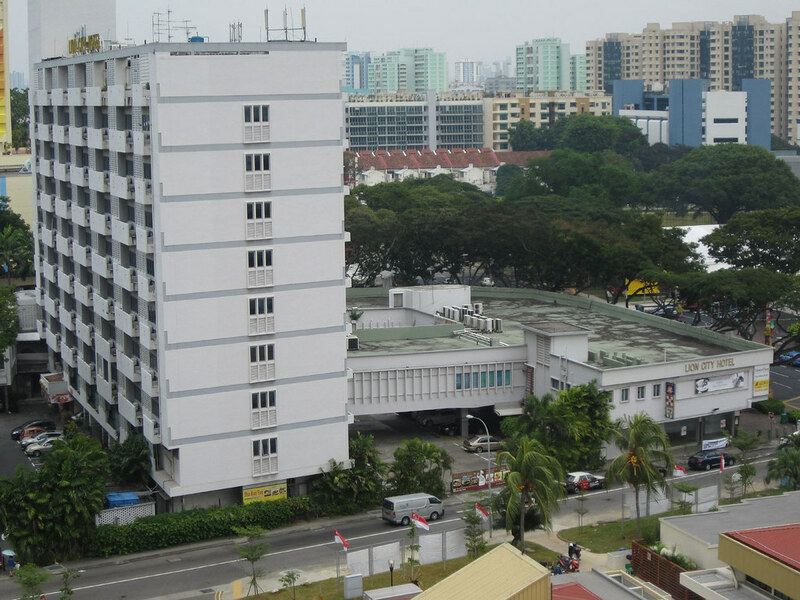 I stayed for 3 minths in Lion City Hotel whilst attending a couse at the Singapore Aviation Academy in1994. I do have fond memories of my stay and do treasure them. On my visits to Singapore I always visit the area and shed tears for what was truly one of Singapore’s historical landmark. It was home to me that time. This is the first time visit to your blog. 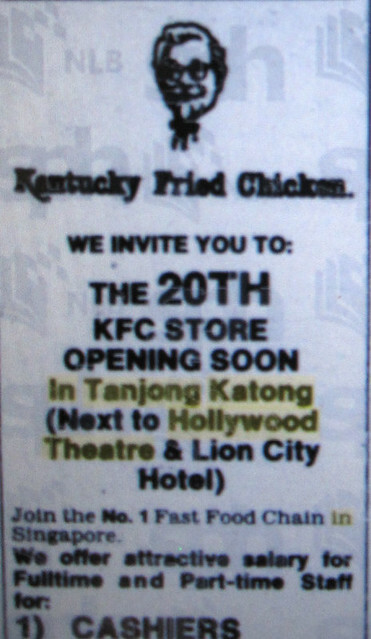 I found a business card from the Lion City Hotel today – from my stay in 1979. Where can I post a scan? What is Telex and what is a Cable? Can I still dial Singapore 498111?